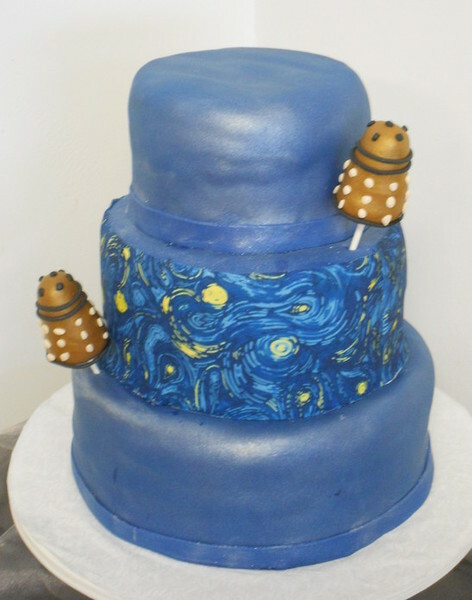 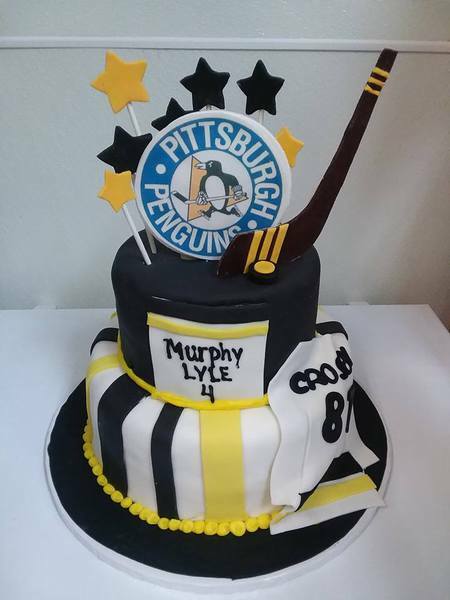 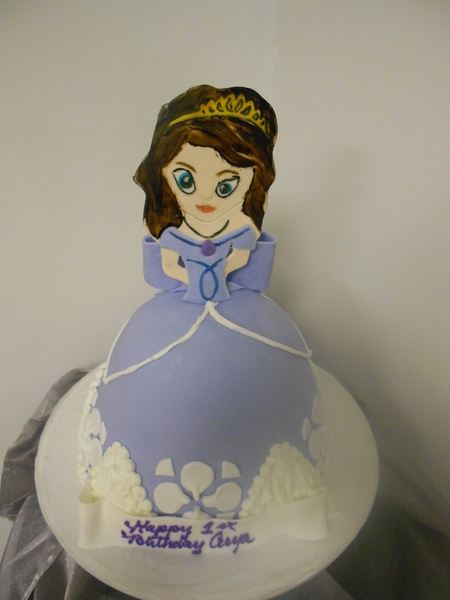 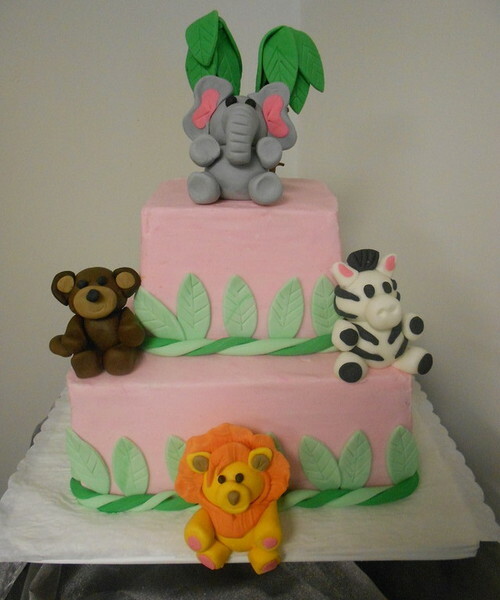 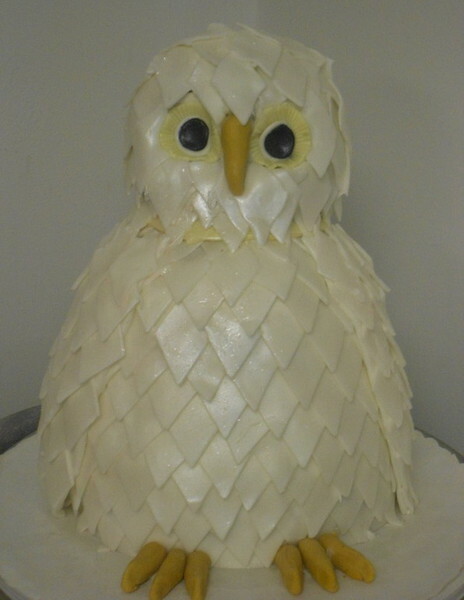 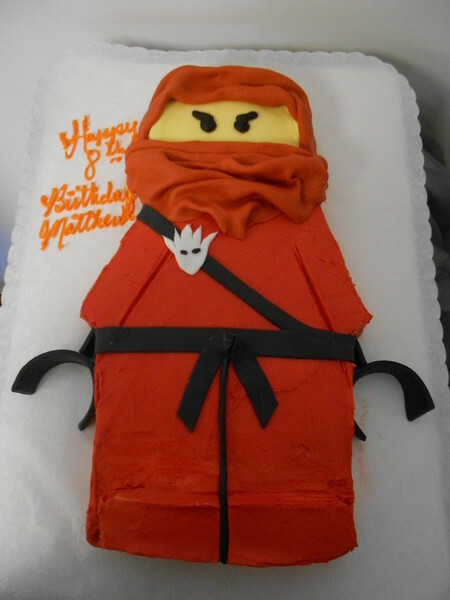 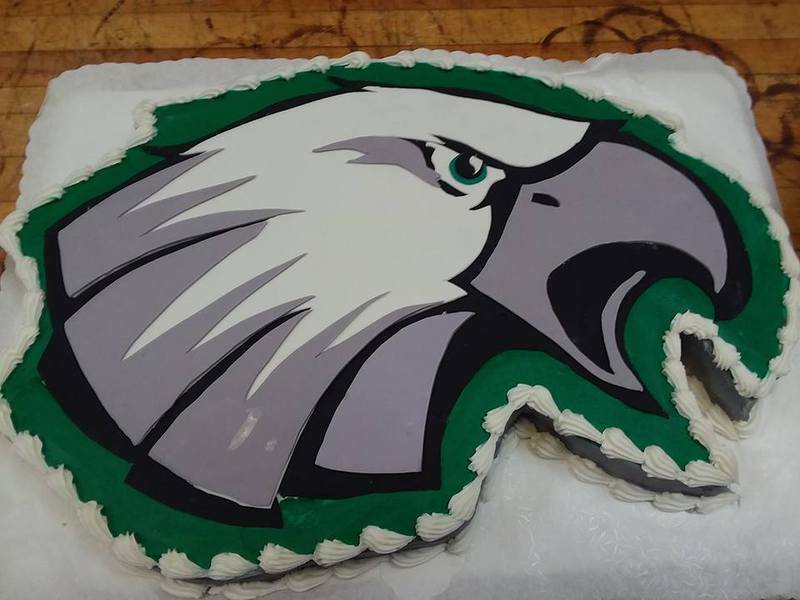 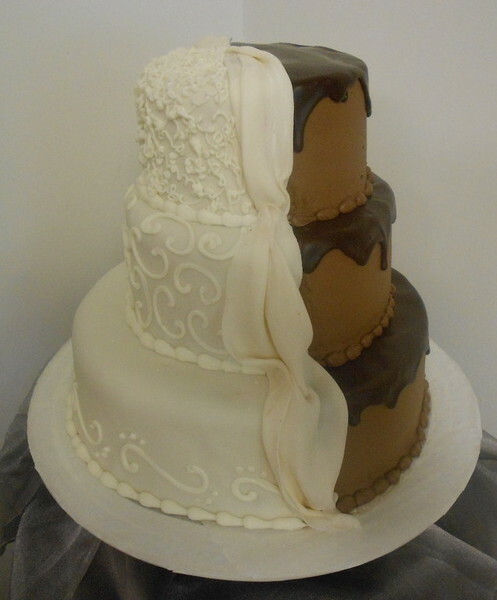 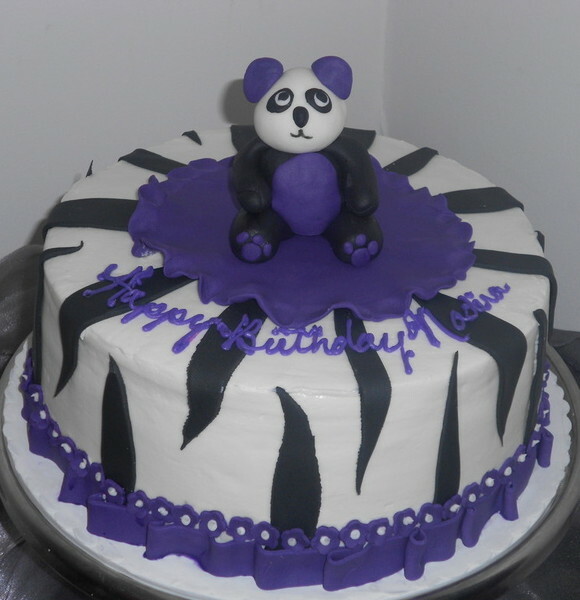 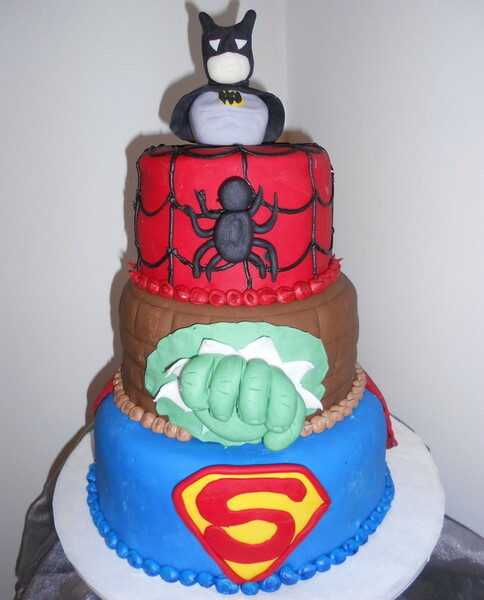 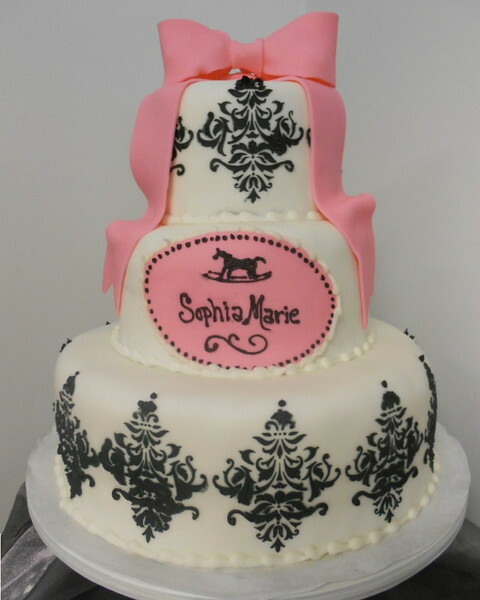 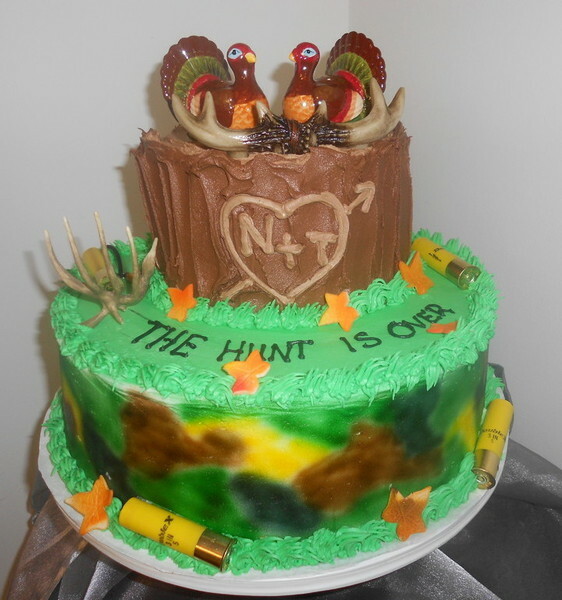 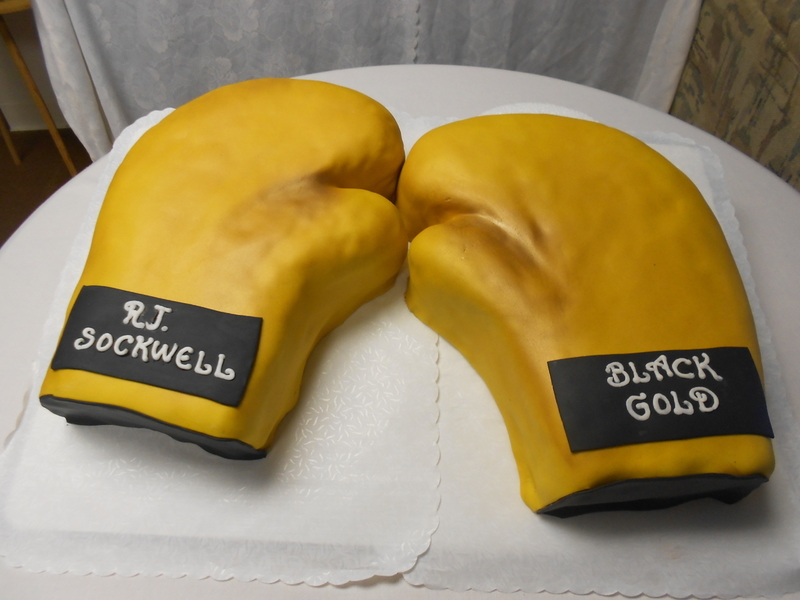 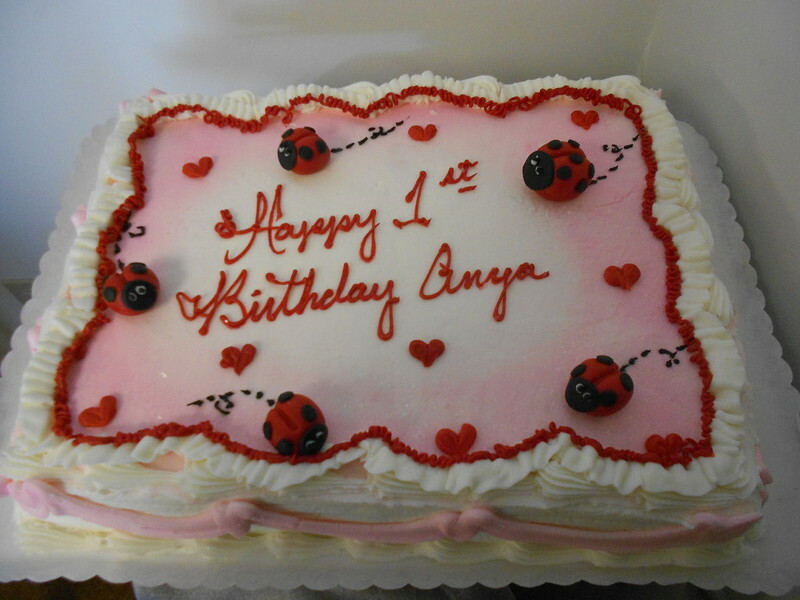 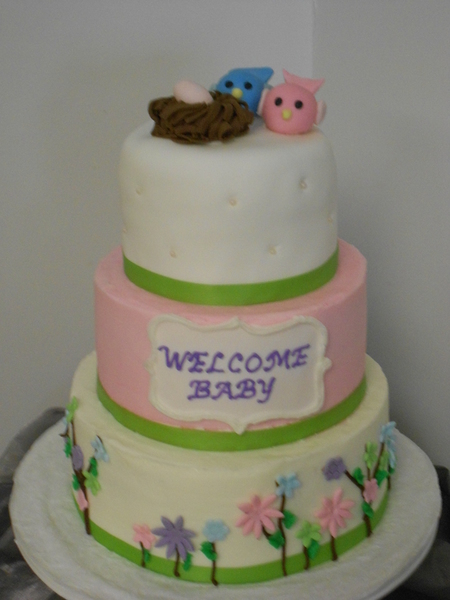 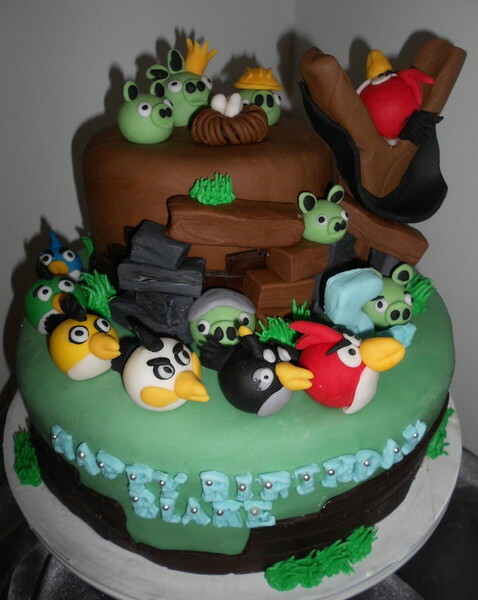 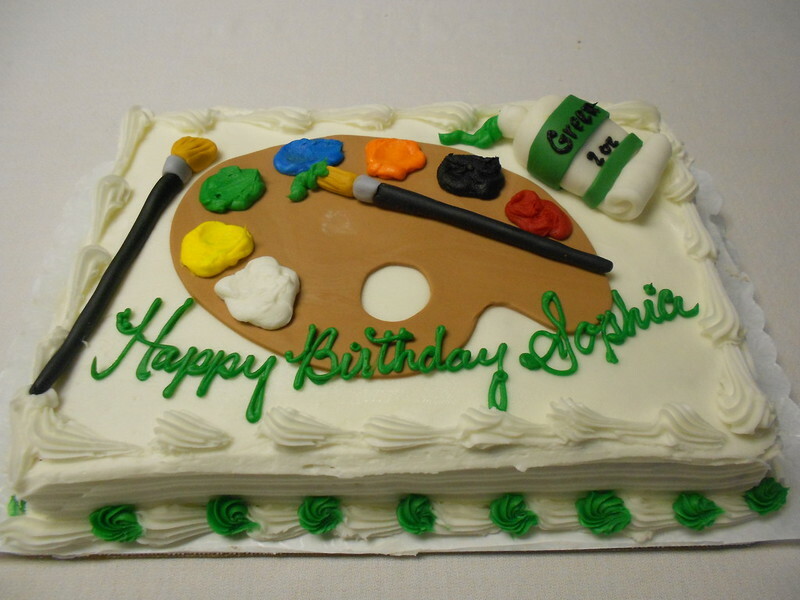 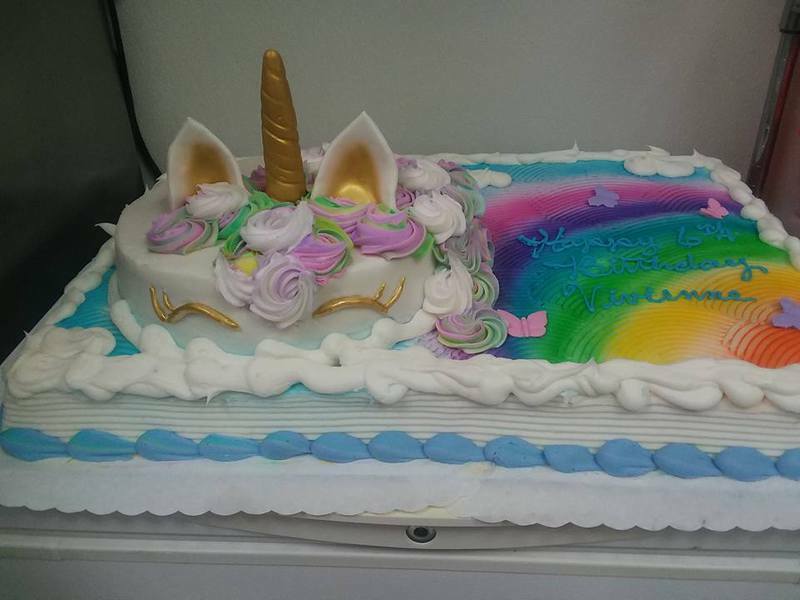 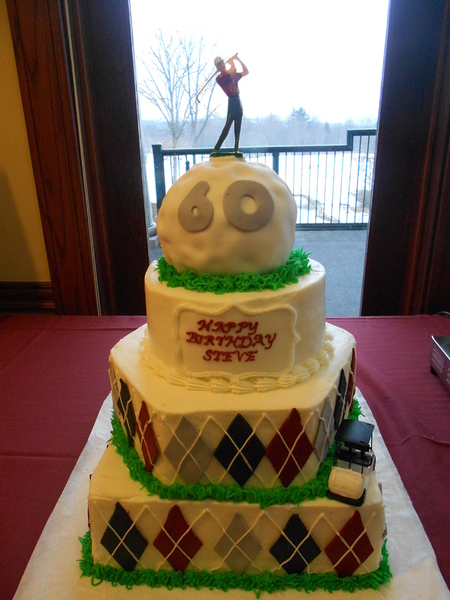 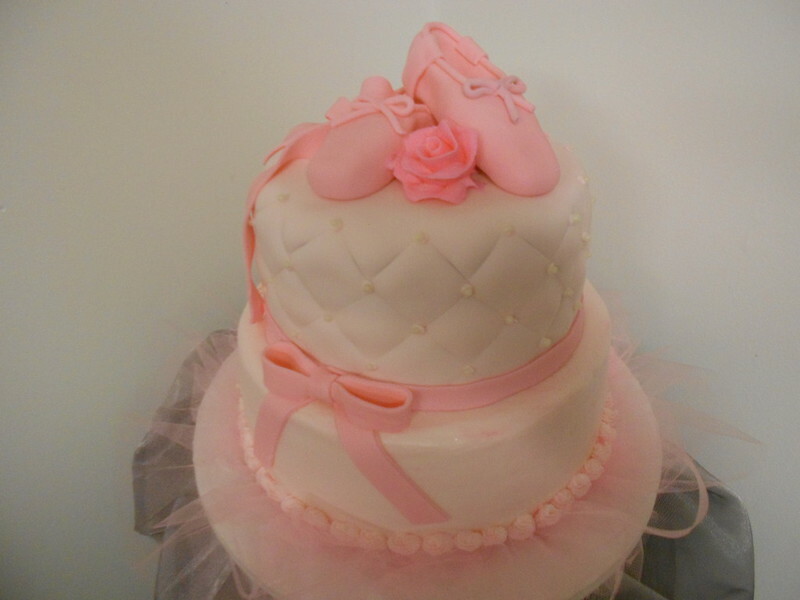 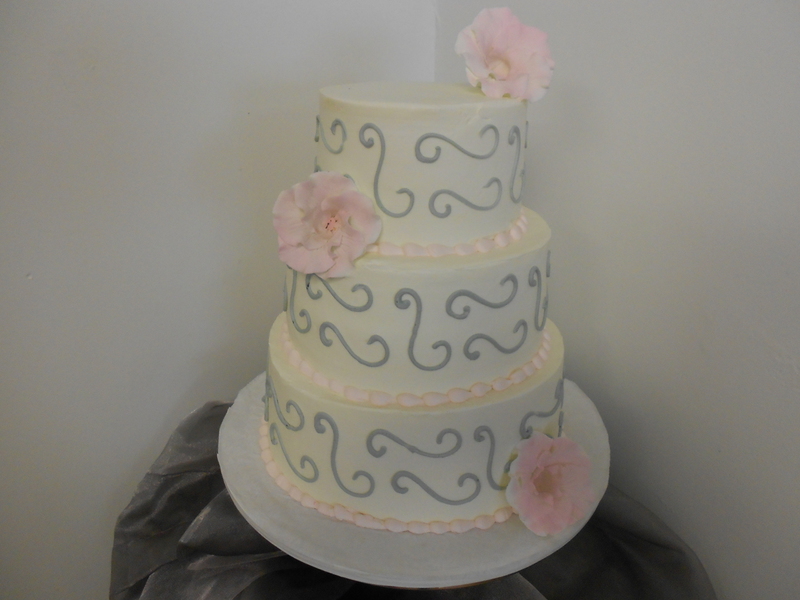 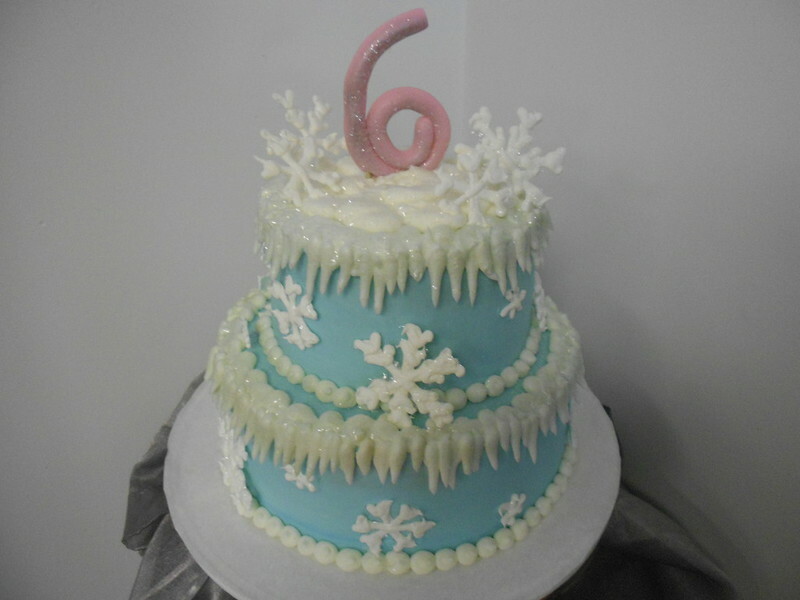 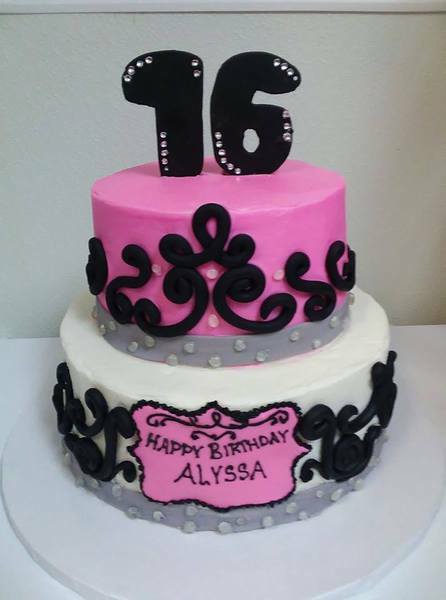 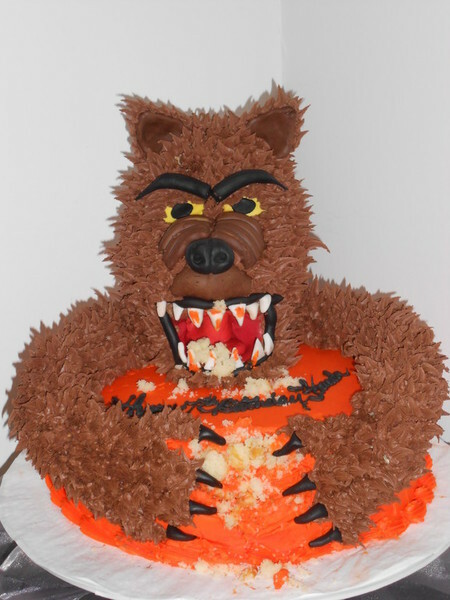 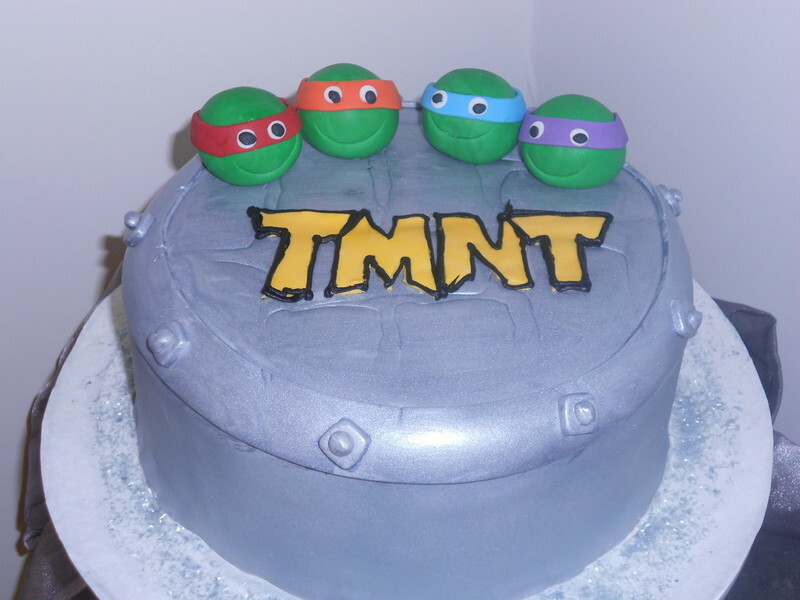 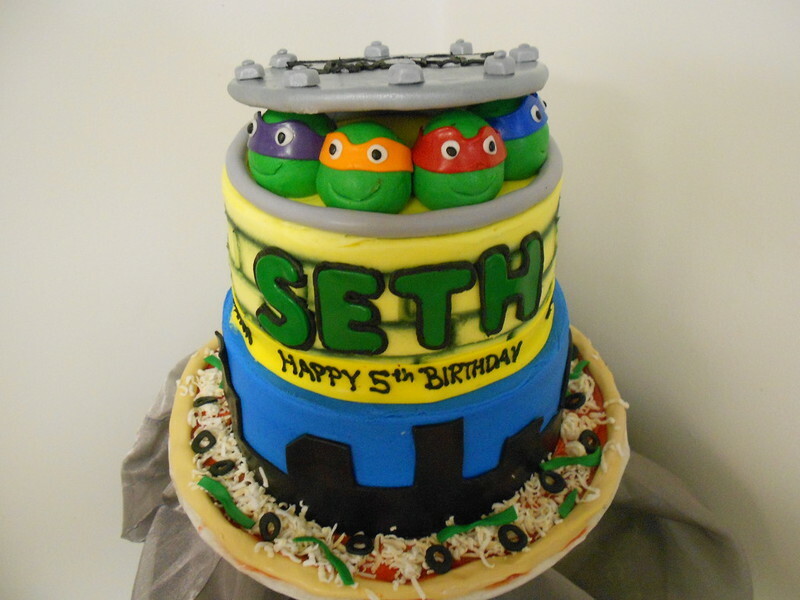 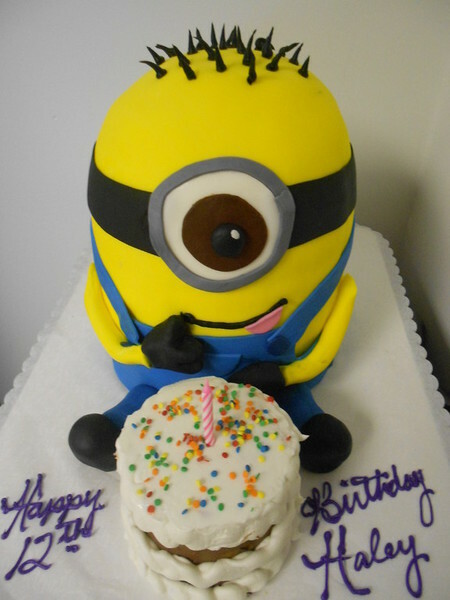 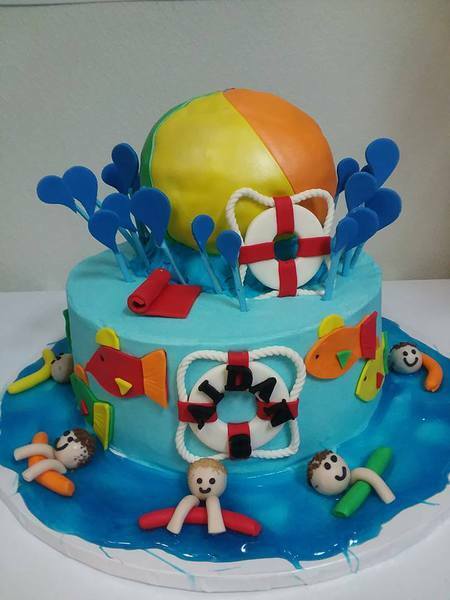 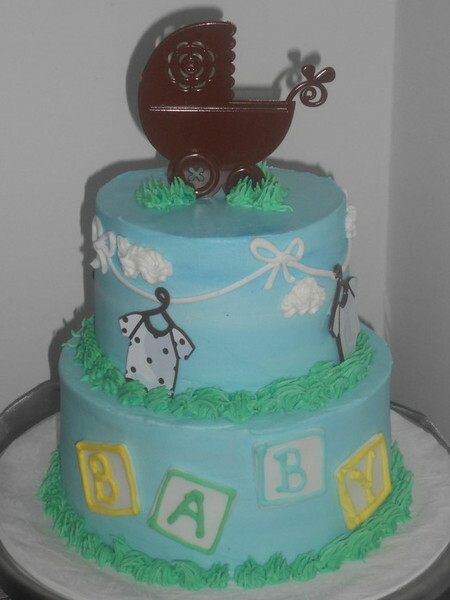 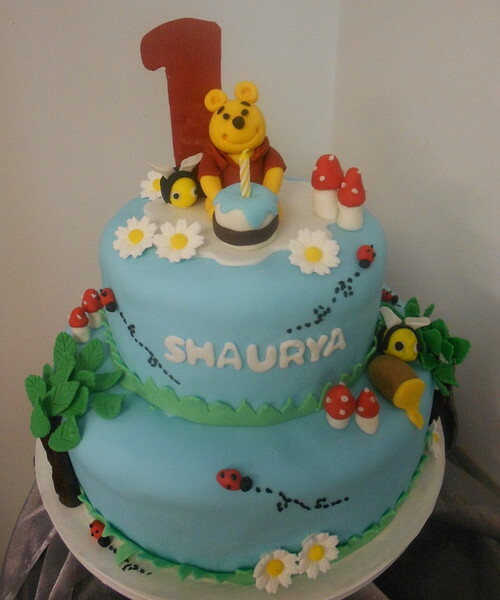 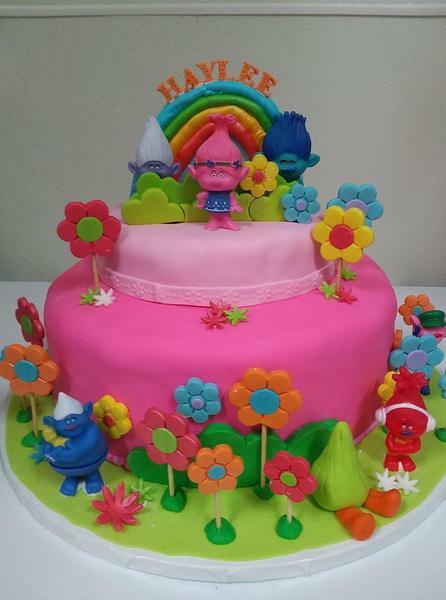 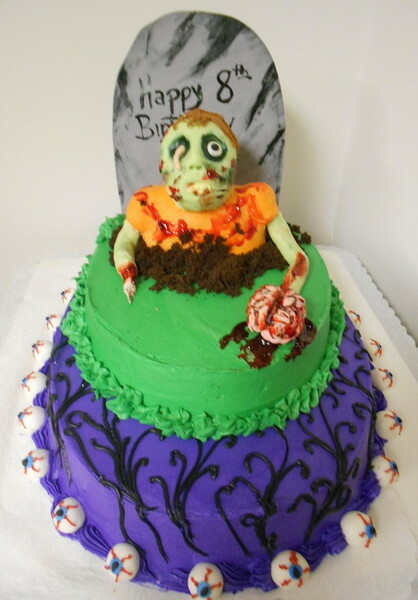 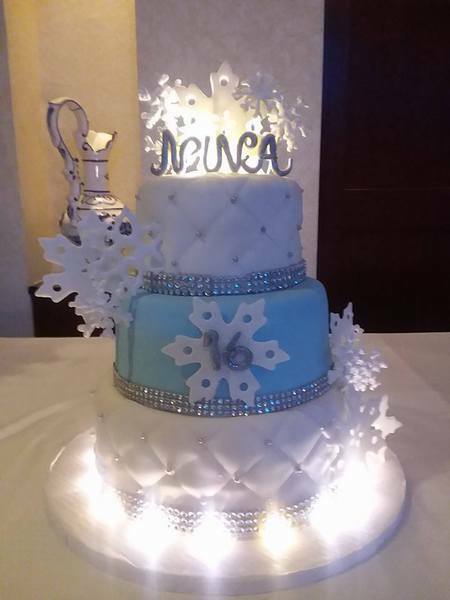 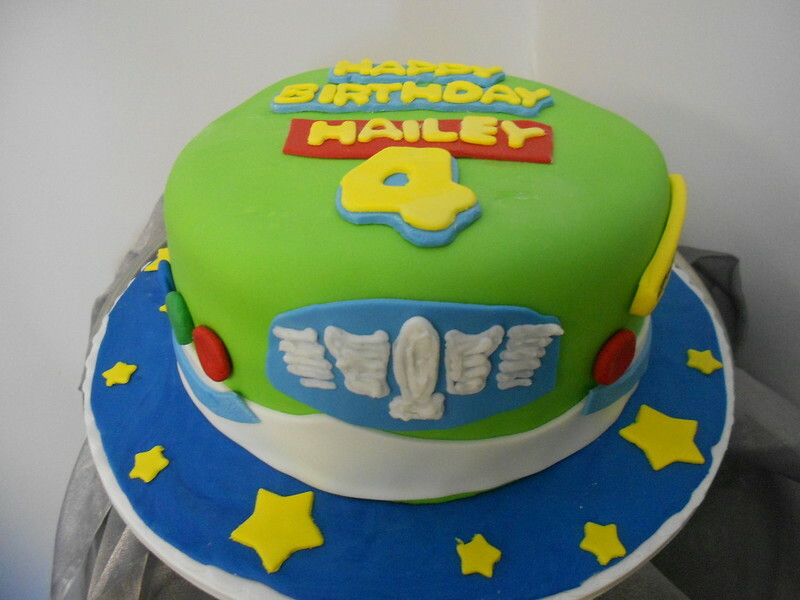 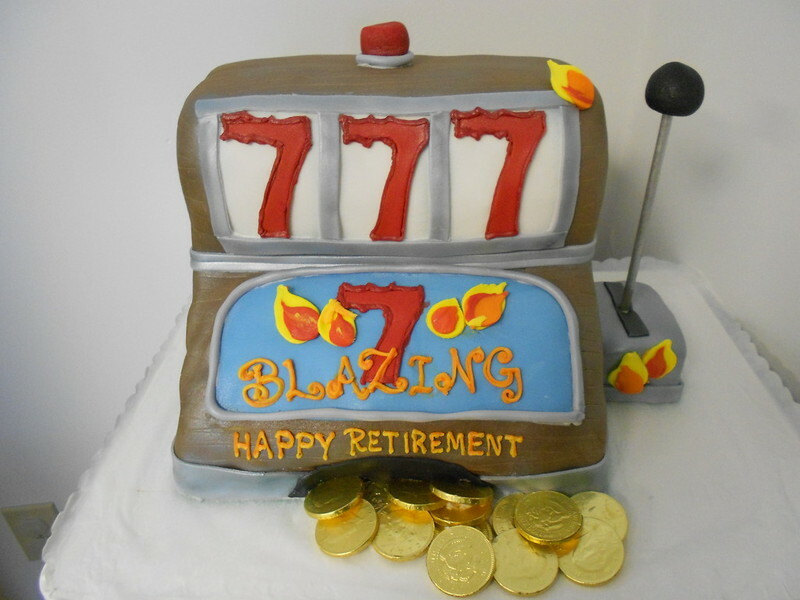 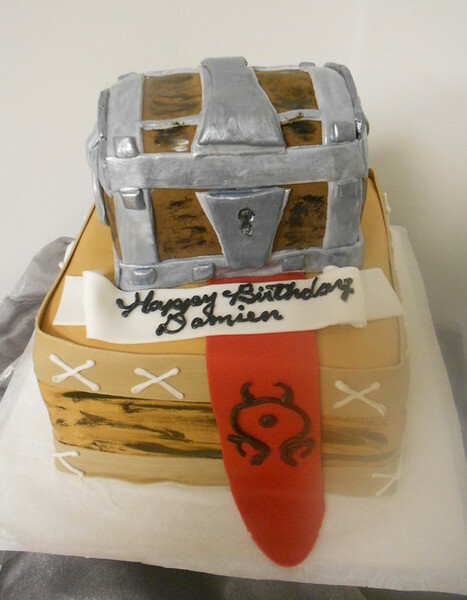 Creative Cakes & Desserts has been preparing delectable treats in Clarks Summit over 15 years. 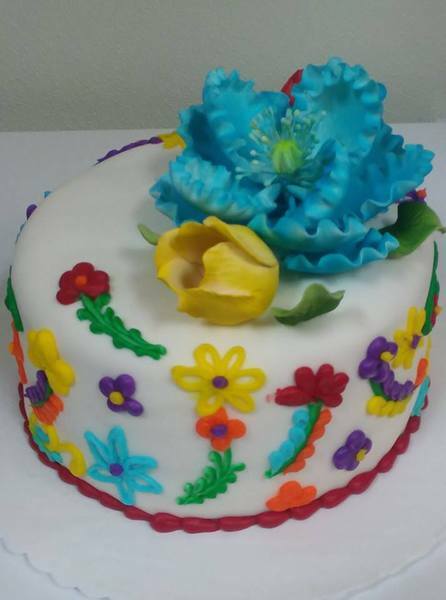 We use only fresh ingredients in everything we make. 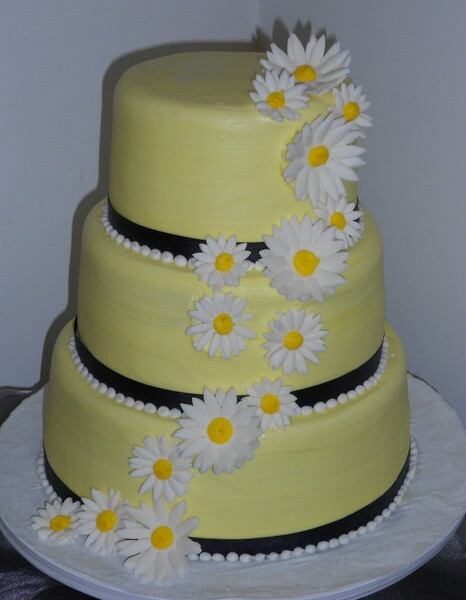 Our commitment to quality is evident once you try one of our delicious, hand-made creations. 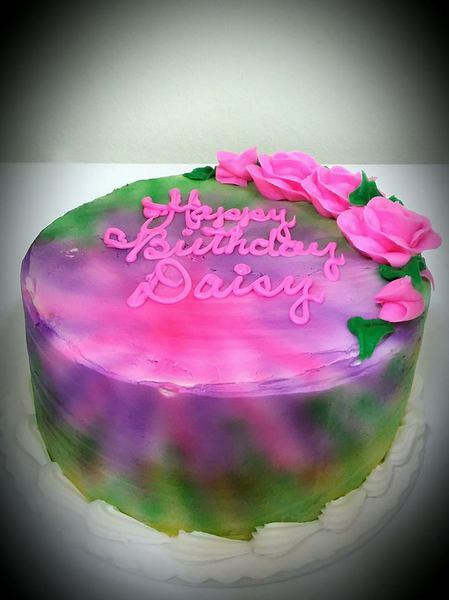 Come stop by our bakery and see for yourself! 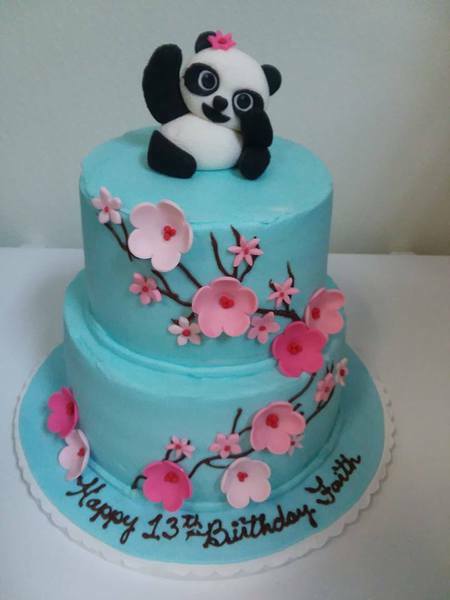 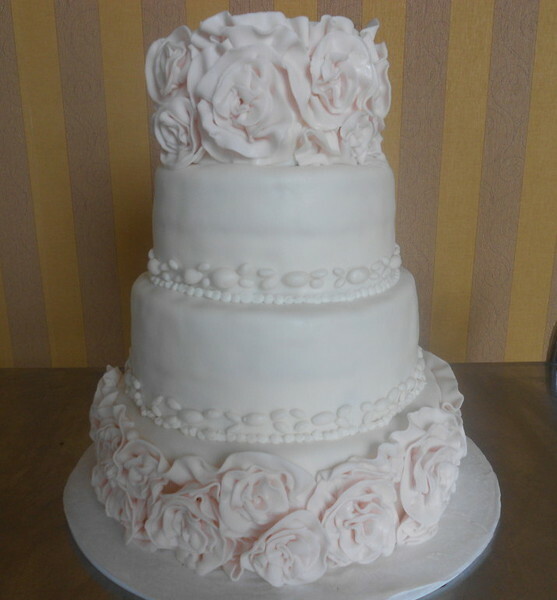 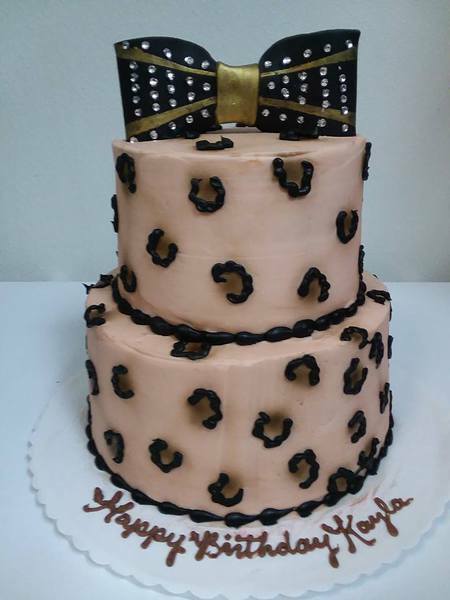 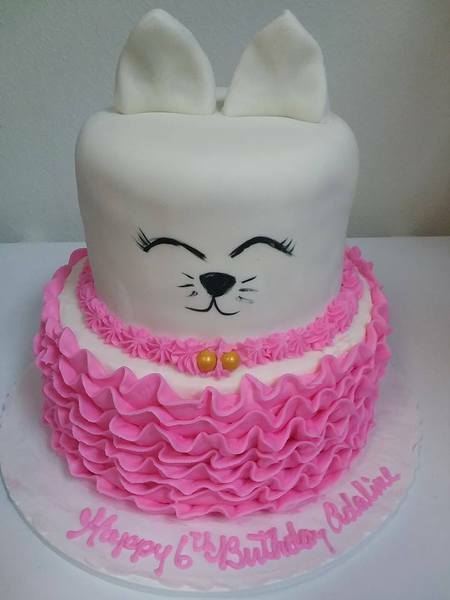 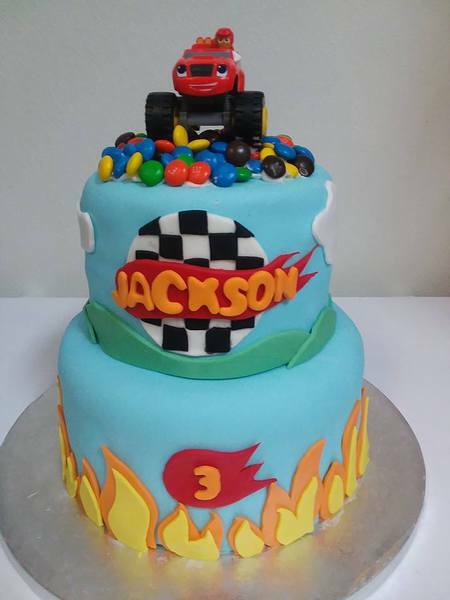 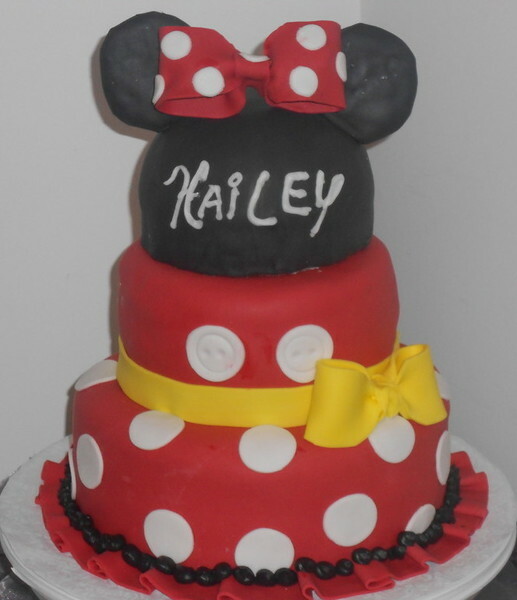 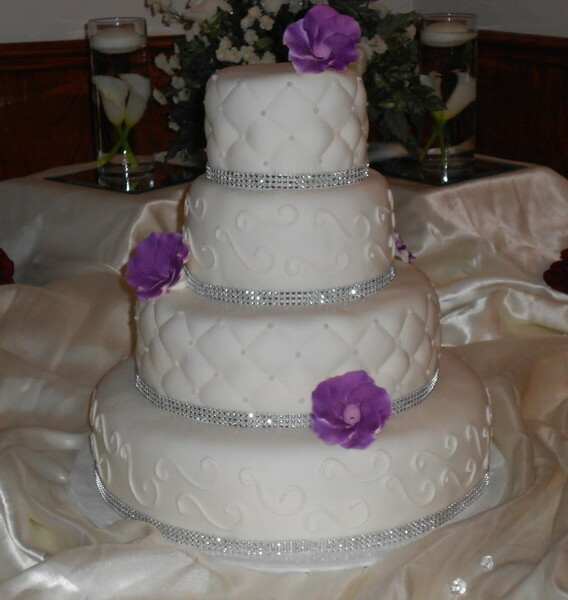 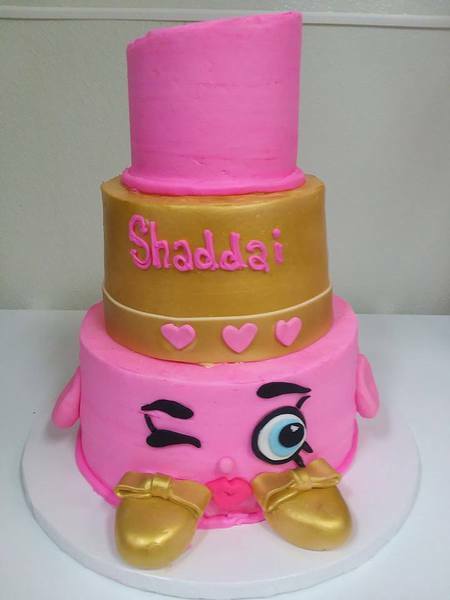 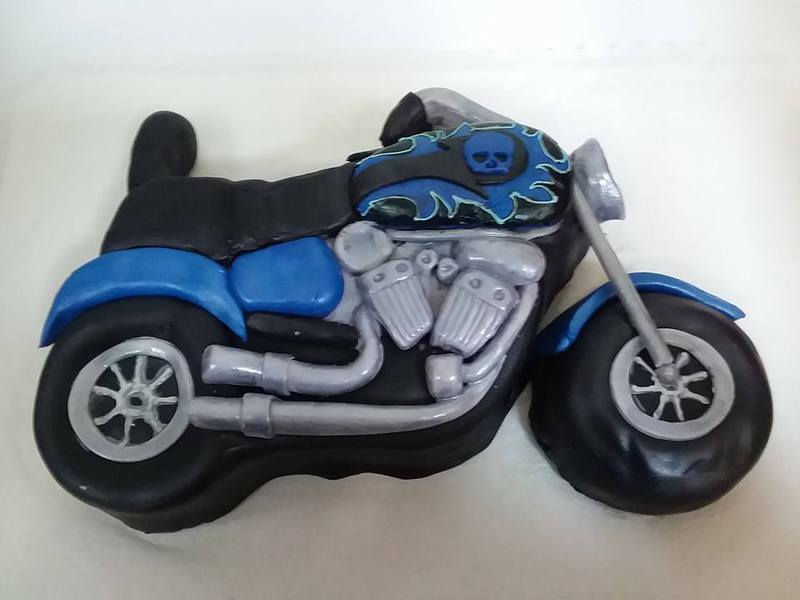 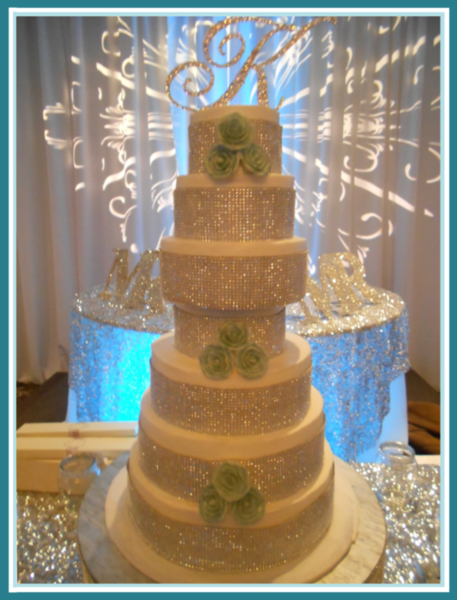 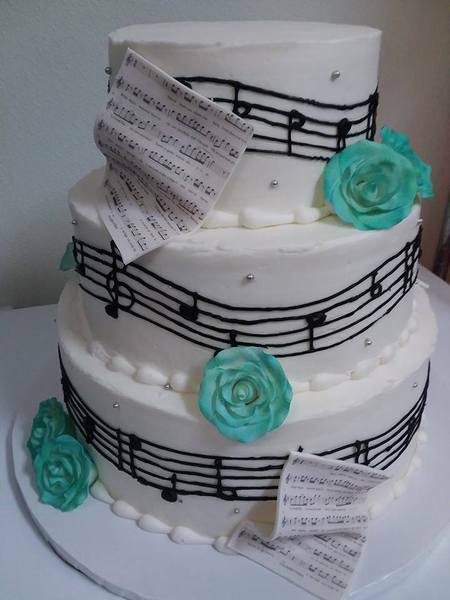 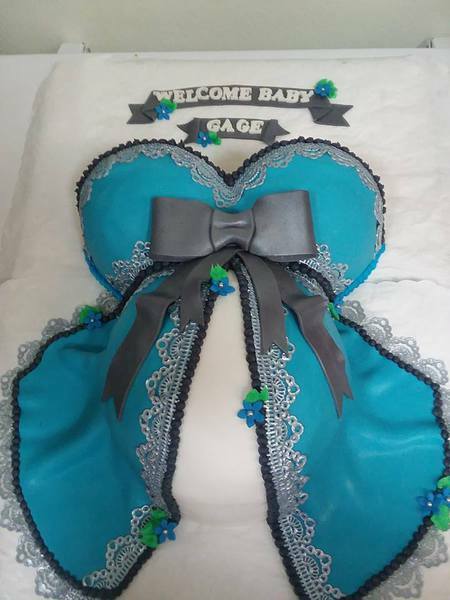 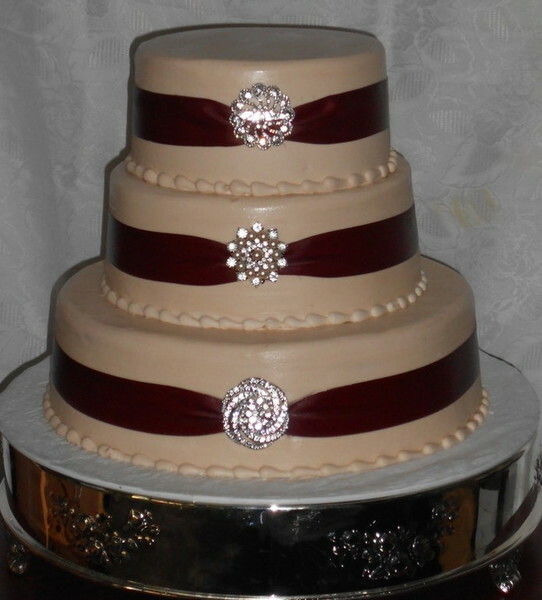 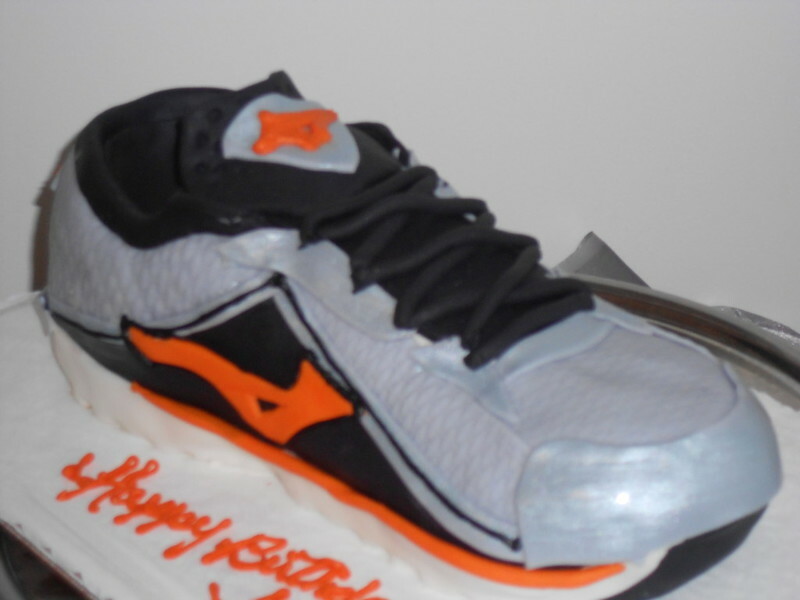 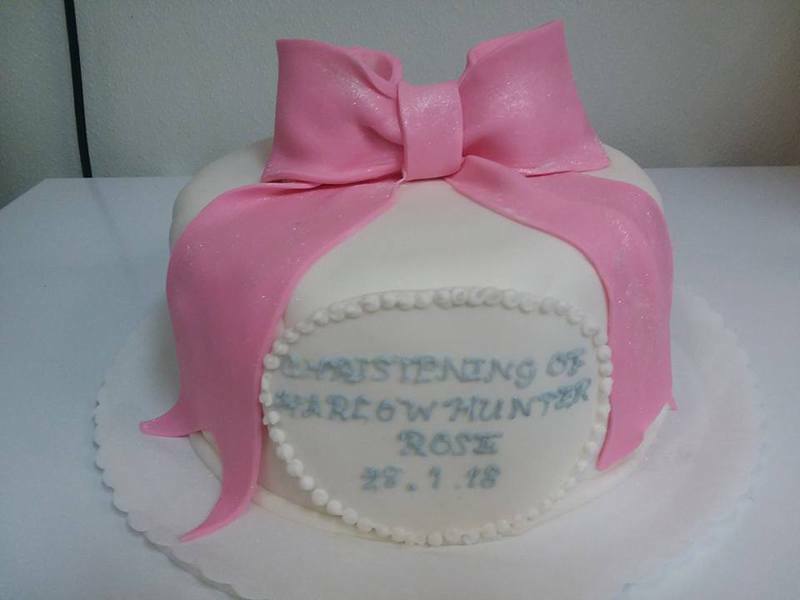 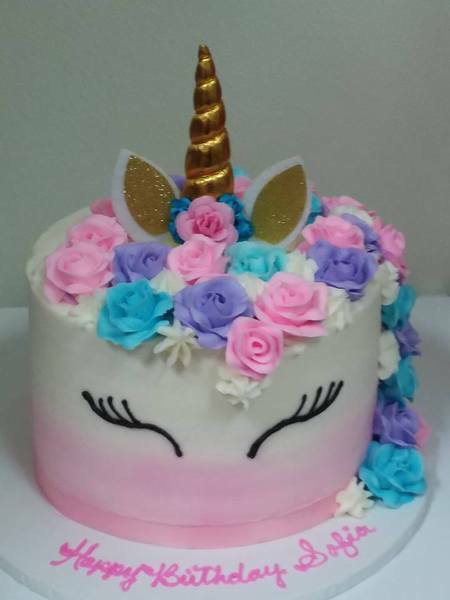 At Creative Cakes & Desserts, you'll find a full range of custom cakes,wedding cakes,cookies and miniature pastrys.When your looking for that extra special dessert for your special day.